A 10-YEAR-old boy with two cap guns has attempted to hold up a Sunshine Plaza fashion store. Witnesses said the boy pointed the cap guns at the woman behind the counter in Suzanne Grae yesterday afternoon, discharging several caps. Senior Constable Wayne Prout from the Sunshine Plaza Police Beat said the incident occurred at 2.45pm yesterday. "We didn't catch the little fella... we never located him," he said. 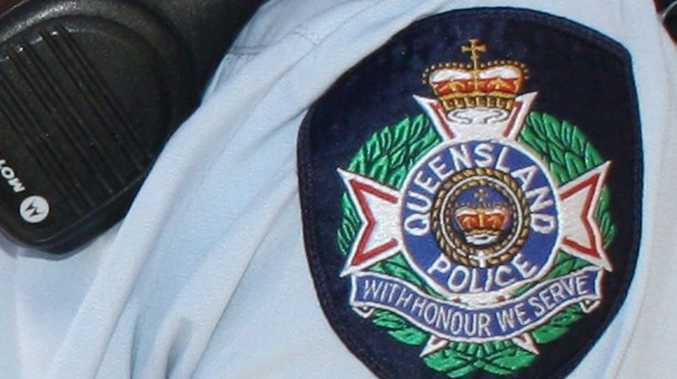 Senior Constable Prout said the shop assistant was simply annoyed by the actions of the "cheeky" boy, but he stressed it was a dangerous game to play. "If it was someone older with a realistic gun, police would have taken it very seriously," he said.